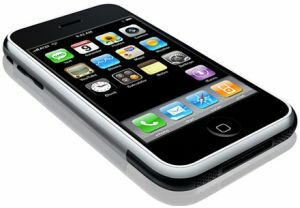 Apple today released iOS 5.1.1, a maintenance update for the iPhone/iPad that fixes a number of bugs. Some of the repaired features include improved reliability when using the HDR camera mode, fixed 2G-to-3G hand-off bugs in the iPad, improved AirPlay video playback, more reliable Safari bookmark syncing, and fixed purchasing bug in the app store. The update is about 54MB and can be downloaded and installed over the air. Apple has updated some of the features with ios 5.1.1 which improves the reliability of the HDR option for photos using lock screen option. These bugs can prevent the issues switching between 2G and 3G and could solve the problem that were effecting the air play video play back with improved reliability.